Philips and Augusta University Health are working together in a long-term partnership for the co-development of clinical solutions such as a hybrid operating room. A great interview with a fab insight into such a developing, ‘co-creative’, partnership between Philips and Augusta University Health. The boldness of embarking on a ‘new’ and ‘first-time’ project as ‘co-creators’ by Phillips will, hopefully, help to bring about new things such as hybrid operating rooms quicker and with less problems, meaning patients will see new gadgets in hospitals and doctors consulting rooms quicker as a result. Thus resulting in helping to improve Patient Care. At Medgadget we report on the latest medical technology news, interview leaders in the field, and file dispatches from medical events from around the world. © Medgadget, LLC. 2004-2018. All rights reserved. | The Medical Revolution Will Be Blogged. 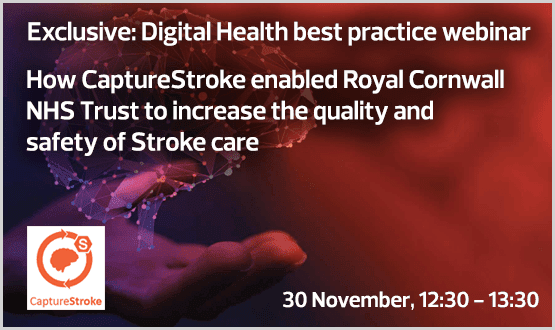 Taking place on Wednesday 21 November 2018 at 6pm in London. 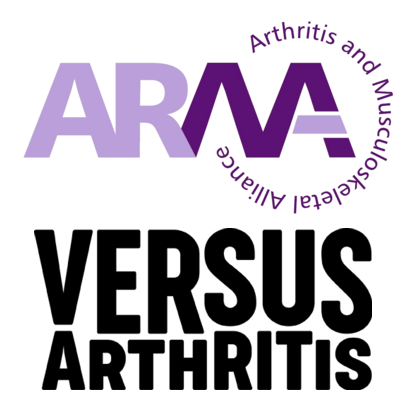 Hear and debate three perspectives on physical activity at the Annual ARMA Lecture, this year in partnership with Versus Arthritis. 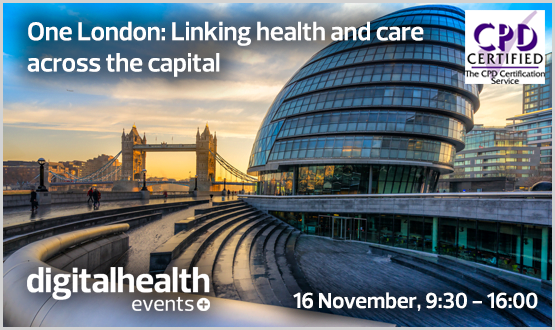 Three outstanding speakers, Nick Pearson, CEO parkrun, Michael Brennan, Physical Activity Programme Manager, Public Health England and Claire Harris, Physiotherapist speak to the theme. Supporting people with MSK conditions to be more active. Watch the videos of previous webinars. 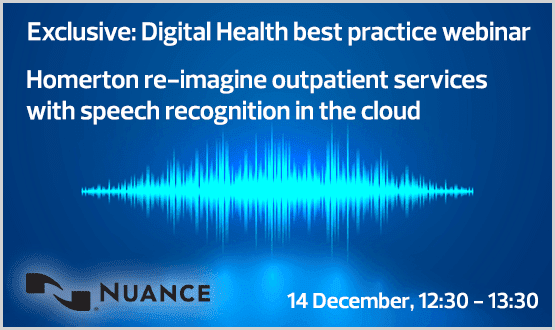 Watch a recording and download the slides. Watch a recording to find out more about shared decision making and how to use the recommendations. Is there anything that you can do to reduce the chances of catching a cold, or knock it on the head if you’re unfortunate enough to catch one? We take a look at the foods that might help. These two above are from November 2nd of emj issue, but I wish to share them for a bit longer! 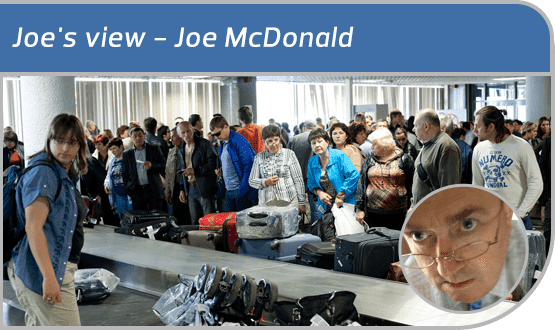 FEATURE | Joe’s View: New minister, new vision, new chance to solve an old dilemma? 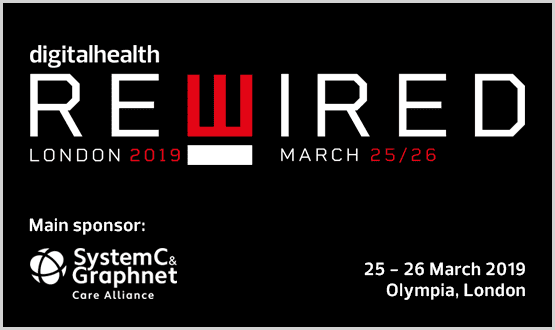 Digital Health Rewired is the new event connecting health IT leaders with the latest digital health innovations. 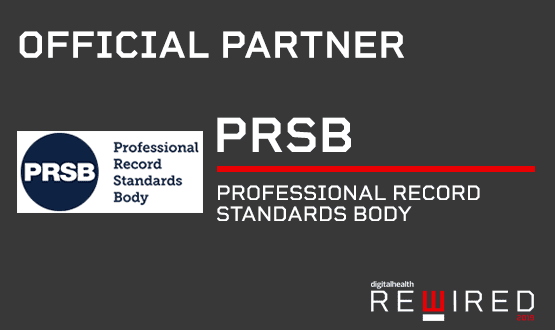 The two-day conference and expo is delivered by Digital Health, publishers of digitalhealth.net and organisers of the CCIO and CIO Networks and annual Summer Schools. 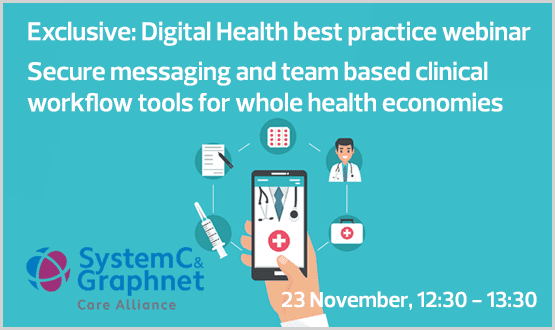 For a full list of Digital Health events and free webinars click here. © 2018 Siemens Healthcare Diagnostics Inc. All rights reserved. An Afternoon of Tea and Cake is a regular feature where I chat to other bloggers, musicians, authors, artists, etc, to find out their thoughts and experiences on all the subjects that I cover on my blog. Today we meet up with Pamela Jessen from There Is Always Hope. With Thanksgiving right around the corner, it’s likely you might indulge in a few less-than-healthy foods. Let our experts help you counteract all the treats with our easy weight-loss tips. You understand how seriously arthritis can affect everyday life. That’s why we need you to speak up, speak out, and make your voice heard! At the Arthritis Foundation, we are making sure that men, women and children living with arthritis cannot be overlooked or ignored. With the support of people like you, we have helped enact more than 70 new laws that make getting arthritis care easier in nearly all 50 states. But we’re only getting started! Through science, advocacy, and supporting others, you will make a world of difference. Could Your Child’s Little Quirks Be Signs of OCD? How Do Self-Fulfilling Prophecies Happen? Psych Central’s 250+ support groups are available 24/7 and filled with compassionate, caring people — just like you! Join and share with over 500,000 fellow members today. What Is the Best Therapy for Trauma Issues? Check Out Our Support Groups! Looking for others to chat with about your anxiety-related issues, treatments or symptoms in a safe, secure environment? Being a person with varying debilitating problems I am classed as being disabled. I don’t look particularly disabled and I have the capacity to get on my feet and move around. However, the excessive level of joint hypermobility, dreadful balance and coordination and vertigo make me a bit of a liability when walking around. I use walking stick sometimes one, sometimes two, or I have my electric power chair for getting around town in. There is never a time when I go out that I don’t come across some form of discouraging and negative incidence, whether it is just a simple sneer from someone when they see me stand up, or climb out of the wheelchair to walk to the Ladies bathroom, to the people who just plain and simply can’t accept that not all people who are disabled are paralysed. I’m not bad-mouthing those who are paralysed because they come under just as much unfairness and scrutiny which is why this campaign by SCOPE is so important. It is time that we were experiencing better fairness and equality, in fact it is well overdue, yes, naturally I’m biased about that but at least I can acknowledge the problem and stand up and fight for the cause. 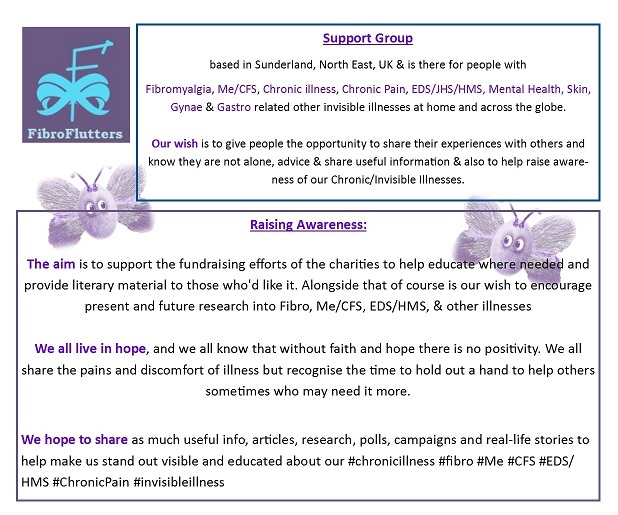 Not just for myself but for all the FibroFlutter followers and supporters out there who also need this to happen. Workplaces need to be better equipped, employers need to be educated, but most of all the Government shouldn’t just recognise our issues but start doing something about them. 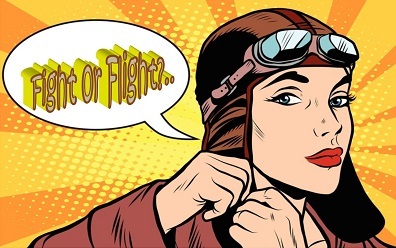 Meanwhile, why not take a peek at the eyeforpharma Awards & Barcelona conference for March 12th – 14th 2019 where once again I will be participating in a panel and roundtables, sign up and I hope to see you there. A new study reports people may be able to avoid depression, even if they have a genetic predisposition to SAD, by maintaining or boosting serotonin levels throughout the year. Researchers report the PIEZO1 gene may be responsible for tactile allodynia, a reaction to injury that makes normal touch feel painful. A new study reports T cells are activated in the intestines and migrate to the brain, causing an inflammatory cascade that may lead to multiple sclerosis. Researchers say the gut microbiome may play a more significant role in the development and progression of MS than previously believed. Adults with ADHD feel empowered performing creative tasks that can help them with a job, researchers report. Researchers have discovered the thalamus plays a crucial role in the development of normal sleep and waking states. Researchers have made a surprise discovery that could help provide treatment options for a range of conditions from Parkinson’s disease to depression. Researching how to transform supportive brain cells into neurons, the scientists unexpectedly transformed mature inhibitory striatal neurons into dopamine producing neurons. Researchers have developed new techniques which are able to diagnose Lyme disease bacteria weeks sooner than currently available tests. Read all about this very soon in my post conference review! Previous Post At last! I’m finally back online.